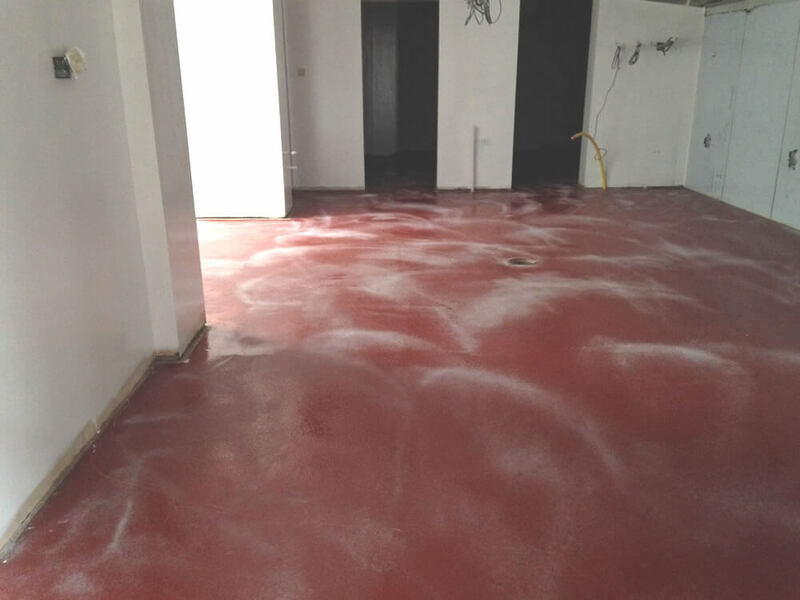 Flowstone Industrial Flooring Ltd were appointed to carry out the kitchen flooring works at one of Cheshire’s premium dining country pubs. The Brownlow Inn in Congleton was awarded Restaurant of the Year 2008-2009 by Congleton Borough Council and as Best Eatery in 2010 by the East Cheshire Chamber of Commerce Business Awards. 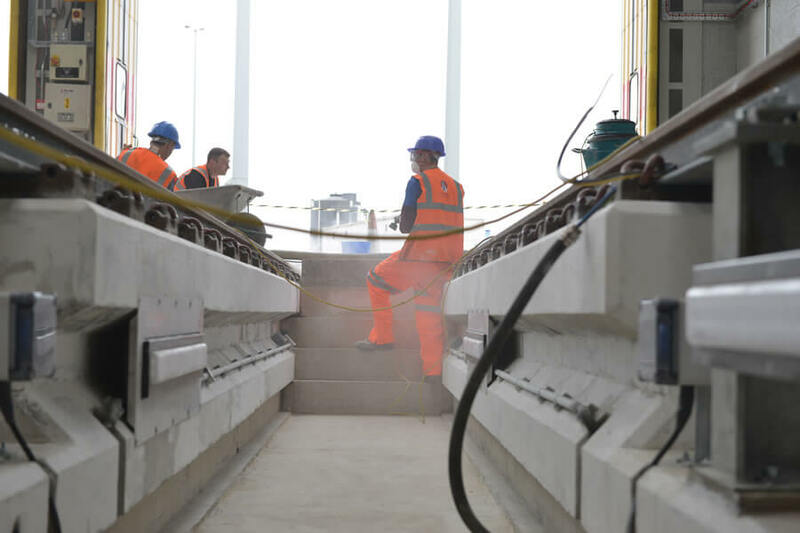 Flowstone were appointed as specialist resin contractors to carry out the epoxy resin coating works to the pit walls and depot floors at a new, £2m extension at Selhurst Train Care Depot, Crystal Place. 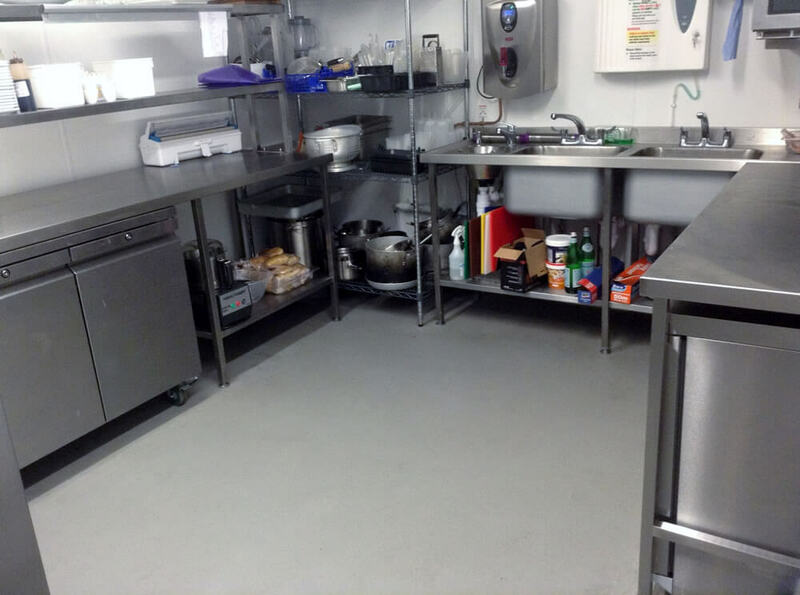 Flowstone were pleased to assist with this local project and contribute towards the re-opening of a local village pub and restaurant. 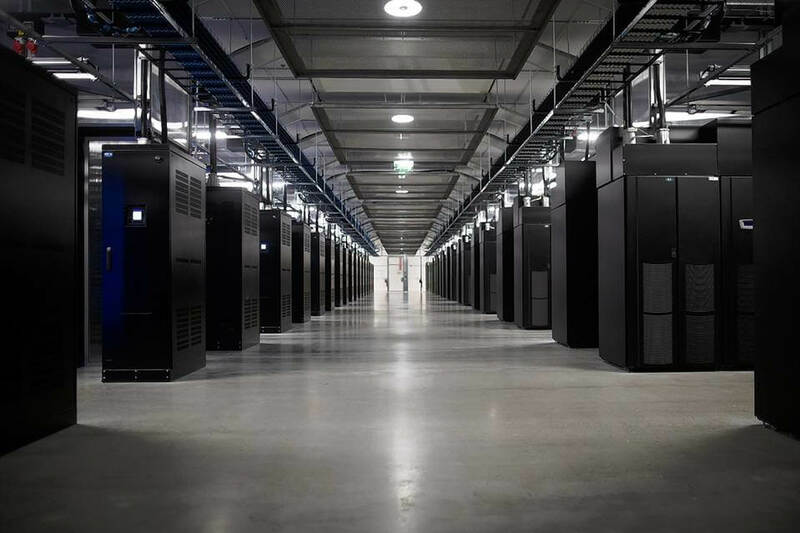 Data Reality is Data Centre based in Woking and houses 200,000 sq ft of space for debox and test rooms as well as distaster recovery suites. Broadcrown is one of the world’s leading manufacturers of diesel generators, offering a wide range of standard and bespoke power solutions, to the worldwide market. 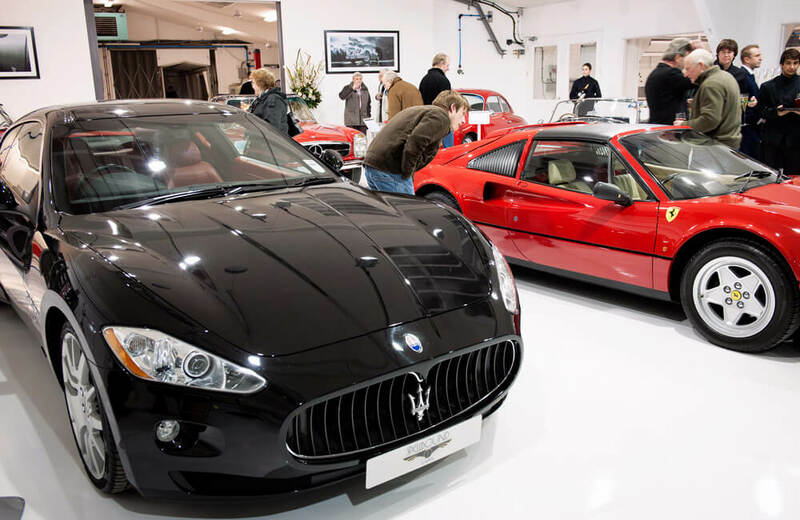 With its corporate headquarters and two state of the art factories located in the UK, Broadcrown undertakes all aspects of generator design, project management, manufacture, installation, commissioning and maintenance of generators and their control systems. 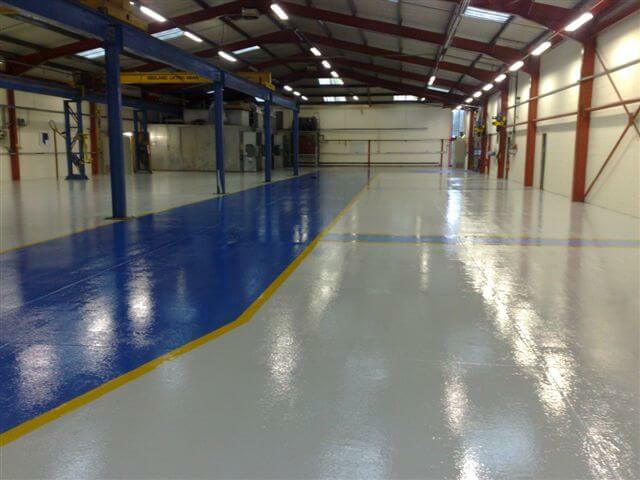 Flowstone specified a bespoke flooring solution for the owners, with an epoxy self-leveller laid in 4mm thickness in white, over coated with two coats of a UV stable clear resin sealer to ensure the white finish did not tint with the daylight over time. 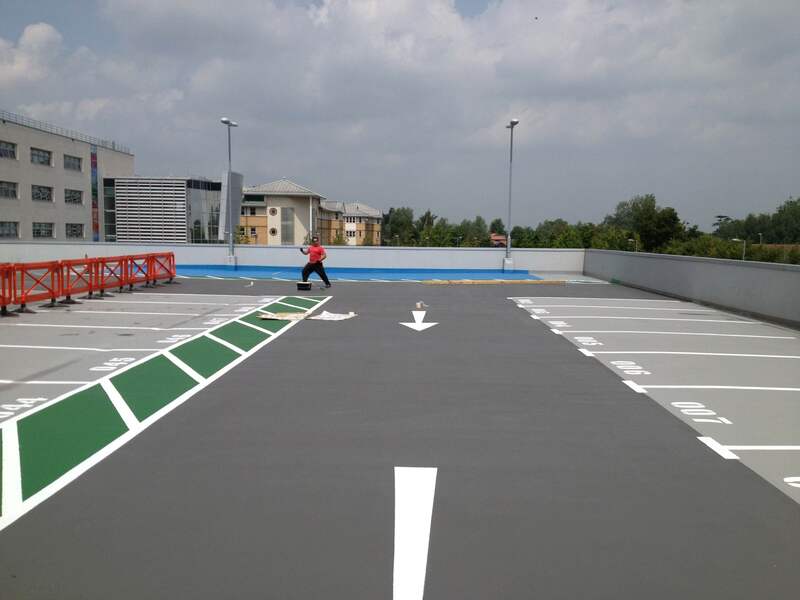 Flowstone Industrial Flooring Limited, were appointed to apply a car park coating and waterproofing system to a podium deck car park at Broomfield General Hospital in Chelmsford, Essex. 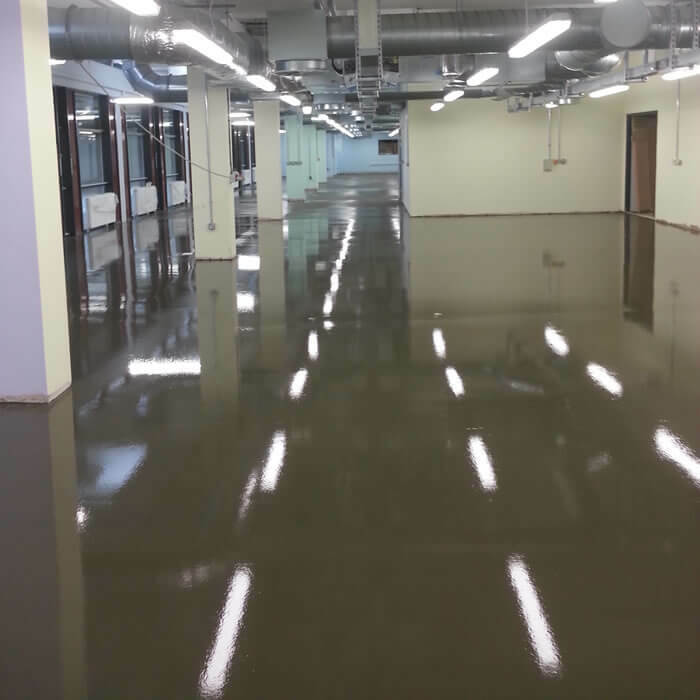 Flowstone Industrial Flooring Ltd was recently appointed to carry out pumped screed works to the corridors of Bradford University in Yorkshire. 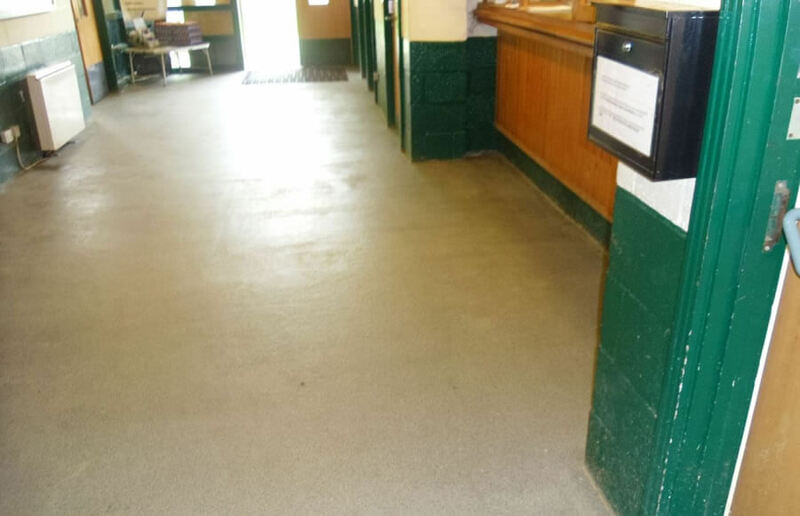 The Farmers Market needed a new, durable epoxy flooring system for their busy auction house. Originally the board of directors were considering using a commercial vinyl, mainly due to cost and concerns about shut down times. 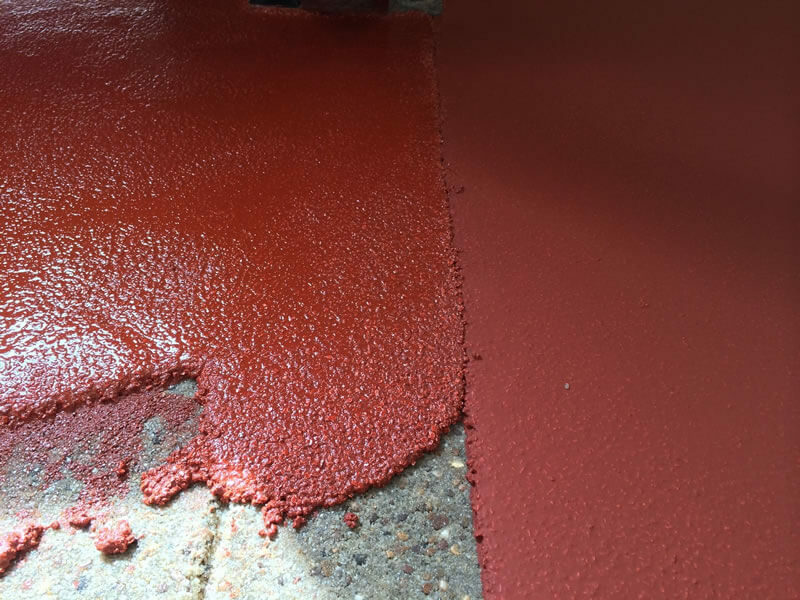 The benefits of epoxy resin flooring are numerous and extensive; from the aesthetically pleasing effect to the durability and ease of cleaning, there are a hundred different reasons to coat your concrete floor in a resin seal.